American Auto Air and Repair has been family owned and operated in Reno since 1976. We are a full-service car repair facility located on East Moana Lane, one block from 395/I-580. From routine maintenance to complete engine overhauls – we do it all. We provide quality service at a fair price. We have ASE Certified Master Technicians to ensure that the work recommended and completed on your vehicle is done right the first time. Our technicians are more than car mechanics – they are highly trained, certified professionals. We use the latest diagnostic equipment to ensure that your concern is correctly diagnosed and the required repair is completed right the first time. 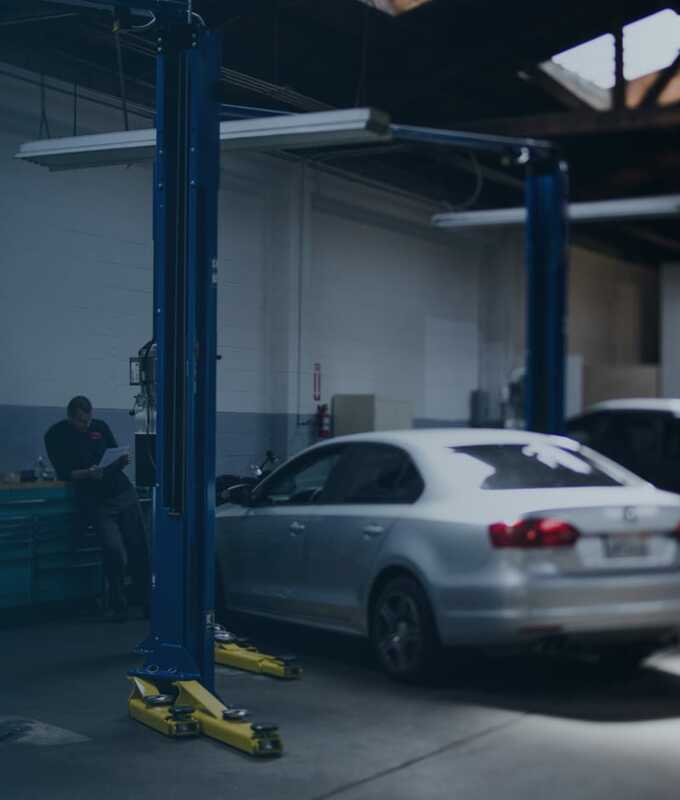 Our ‘Mitchell & Alldata Systems’ allow us to save you time and money by providing you with a quick and accurate estimate of auto repair costs for your vehicle. We will supply an estimate with a full explanation of services to be provided, complete the service, and provide a two year/ 24,000 mile nationwide warranty on parts and labor. Whether you need air conditioning/heating service, basic manufacturer’s recommended maintenance, or a complete engine overhaul, we can be your complete vehicle care provider. American Auto Air and Repair provides all labor, parts, and tires to customize vehicle maintenance and maximize uptime.